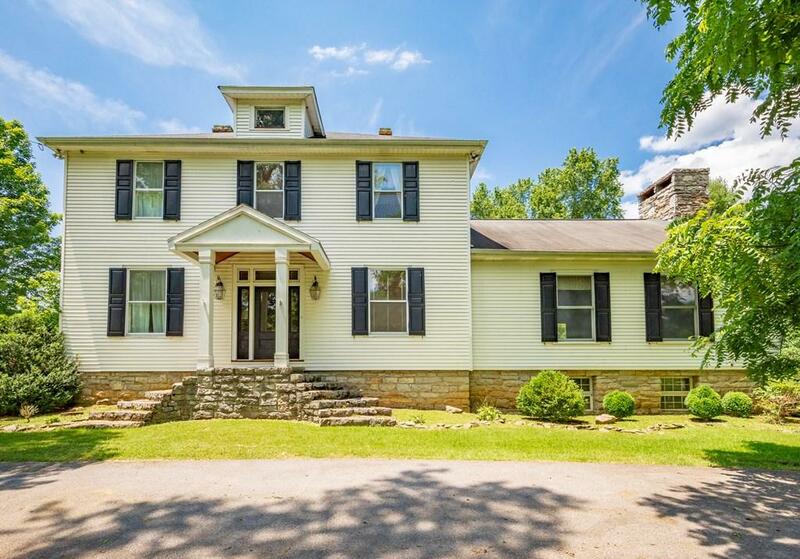 128 Gailliot Vista Dr., Marion, VA 24354 (MLS #68279) :: Highlands Realty, Inc.
Large Fully Renovated Farmhouse with 4 bedrooms, 3 full bathrooms and a half bath. 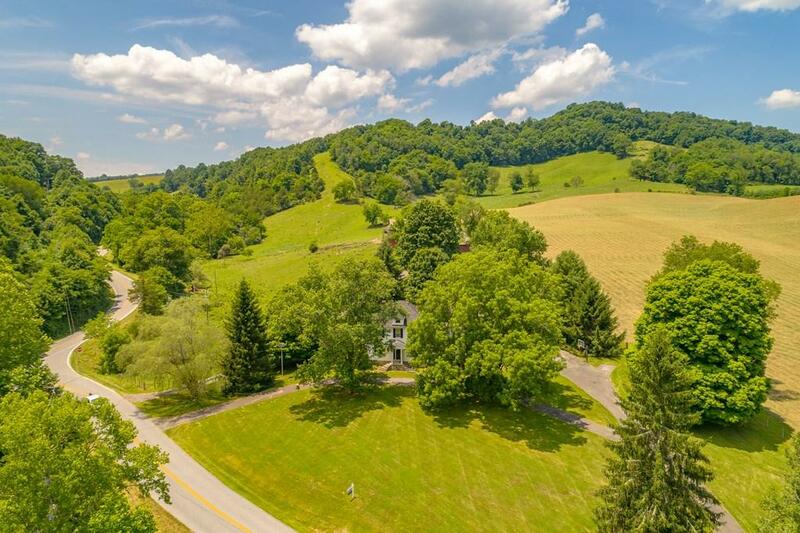 This one of a kind home is situated on 1.55 acres surrounded by green pastures and the beautiful mountains. 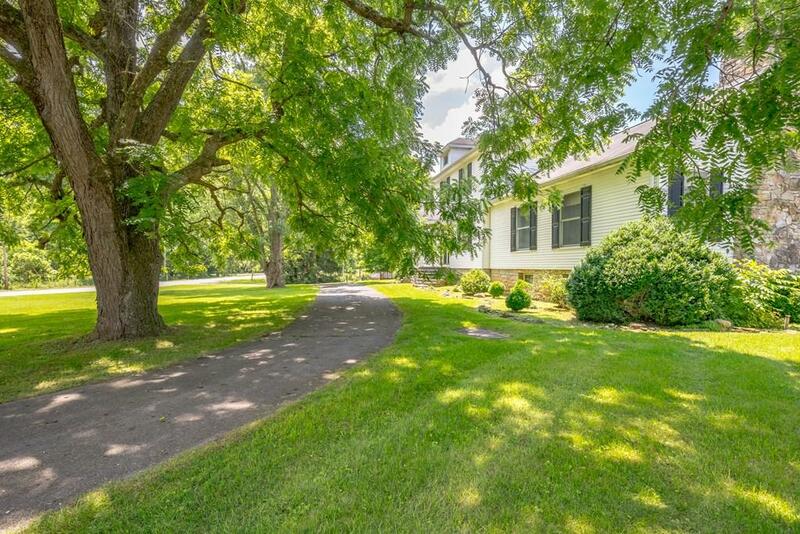 Located just minutes from Hungry Mother State Park or Downtown Marion. Stone stairway showcases its historical charm as you approach the front of the house. On the main level is a living room, dining room, library/den, laundry room, half bath and a large kitchen with all the modern conveniences including a double oven. Open the double doors from the kitchen or library to enter the huge great room with a large stone fireplace, wood stove and wet bar. The great room opens to the covered stone patio. Upstairs is 4 bedrooms, 2 of which have their own full bathroom. There is a 3rd full bathroom in the hallway. Pull down stairs gives access to a large attic with plenty of storage. The basement is unfinished, but offers a 25' X 35' rec room or extra storage with inside or outside access. 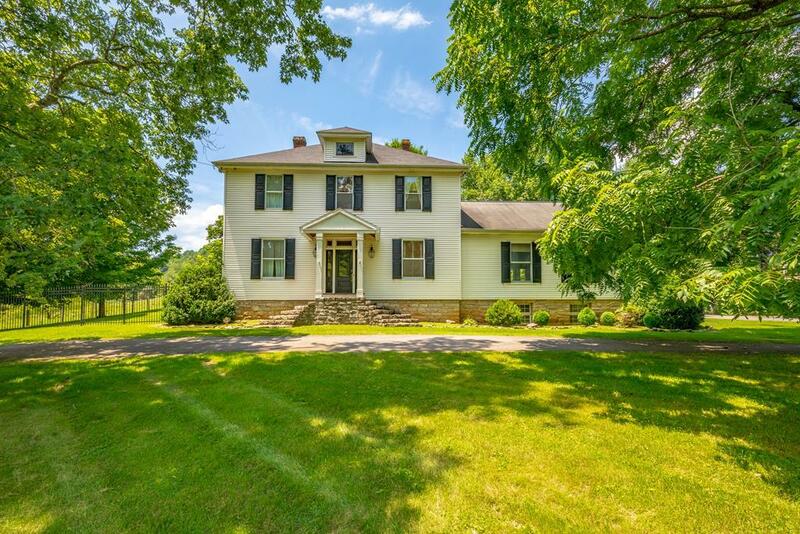 Listing provided courtesy of Michael Thomas of Mountain Sky Properties, Wytheville.